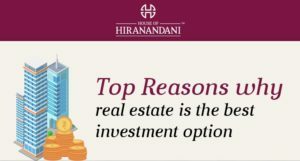 Offers galore by House of Hiranandani! 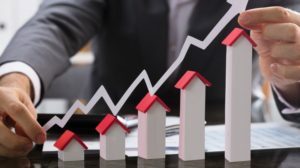 Ever since Bengaluru got the new Kempegowda International Airport in 2008, Devanahalli has become a prime location for real estate due to its proximity to the airport. HOH has projects in Devanahalli offering spacious 2, 2.5, 3 and 4 BHK ready-to-move-in homes. Along with that, they also offer 3 and 4 BHK villas and cottages for those who wish to reside at a peaceful paradise. Cypress, Devanahalli – Earn monthly rent of Rs. 30,000* on 3 BHK and Rs. 40,000* on 4 BHK apartments. Chancery, Devanahalli – Earn monthly rent of Rs. 16,000* on 2 BHK and Rs. 30,000* on 3 BHK apartments. 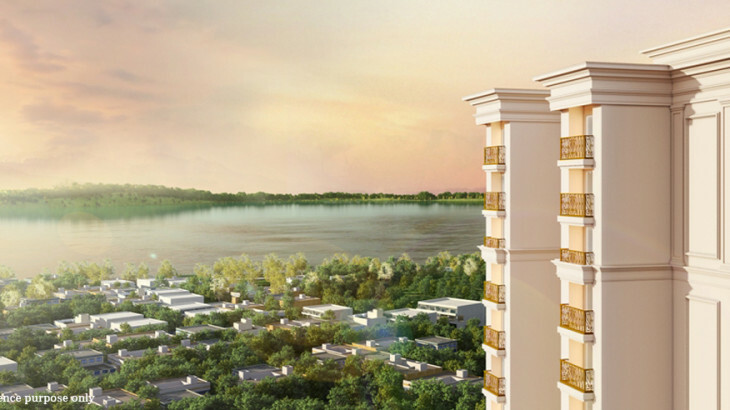 HOH has launched projects at Bannerghatta road, near the well-known Bannerghatta sanctuary in Bengaluru. These projects have a breath-taking view of the city and are just 12 kms from the central business district of Bengaluru. They have smartly planned 1, 2 and 3 BHK flats for sale in Bannerghatta road, constructed to give you an exquisite living experience. Ready-for-possession Apartments at Lake Verandahs, Bannerghatta – Pay 20% within 30 days of booking and the balance 80% within 60 days of booking. Enjoy these lavish 3 BHK apartments starting at Rs. 1.63 Cr*. Club Meadows, Bannerghatta – Ready-for-possession apartments up for sale. Pay 20% within 30 days of booking and the balance 80% within 60 days of booking. Enjoy elite living at 3 BHK apartments of Club Meadows, Bengaluru starting at Rs. 1.05 Cr*. Surrounded by the sea, OMR in Chennai invites you to a holistic living experience. HOH currently has projects offering 2, 3, 4 and 5 BHK luxury apartments in OMR. With their strategic location at Old Mahabalipuram Road (OMR), opposite the SIPCOT IT Park, these projects are a blessing for all working professionals! The projects also offer top-notch facilities like a swimming pool, a gymnasium and sports courts, among others. Bayview, Sinovia, Edina, OMR- Book 3 BHK Apartments with a 20:80 and 25:75 easy payment scheme. Bayview, OMR- Book 3 BHK Apartments with a 25:75 Easy Payment Scheme. Pay 25% within 90 days of booking and the balance 75% on possession for Bayview at OMR, Chennai. Sinovia, OMR- Book 3 BHK Apartments with a 25:75 easy payment scheme. Pay 25% within 90 days of booking and the balance 75% on possession for Sinovia at OMR, Chennai. We think it’s time you get yourself a home with stunning facilities and amenities. The ones at House of Hiranandani could just be it!